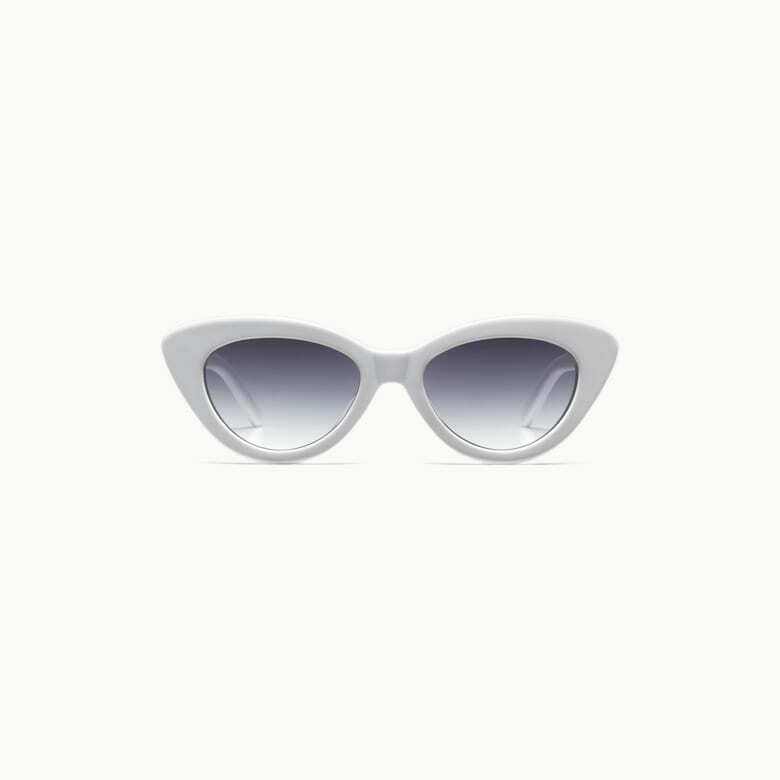 White Cat's Eye Sunglasses $79 USD Playful and effortless. These white cat-eye sunglasses will give your summer outfit an instant retro feel. Made from cellulose acetate. Playful and effortless. These white cat-eye sunglasses will give your summer outfit an instant retro feel. Made from cellulose acetate.